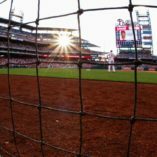 Dyneema Baseball Backstop Net Custom made! #15: Our #15 is the lightest Dyneema netting on the market. 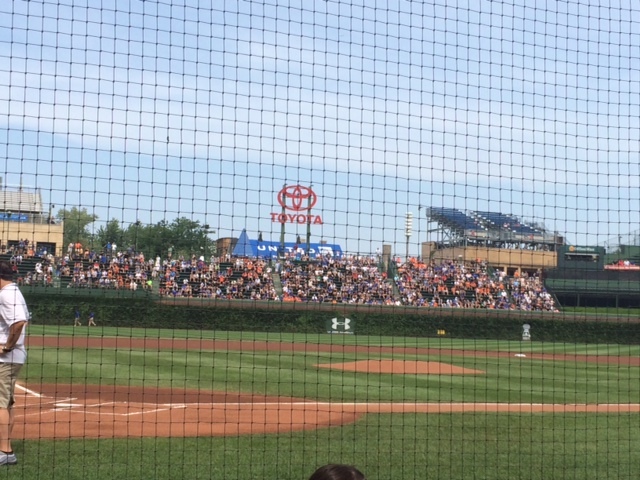 Extra durable & super thin to be able to stop baseballs without blocking the view. Especially our black netting which blends into the background better than any other color. Perfect for upscale backstop nets. This net is light but strong. 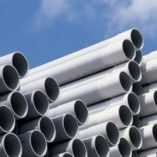 It has a great break strength and UV resistance. 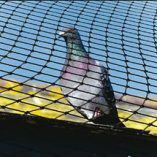 With this net, there is great wind resistance and visibility. Ready to hang netting with 1-3/4″ square mesh. Break Strength of 295 lbs. 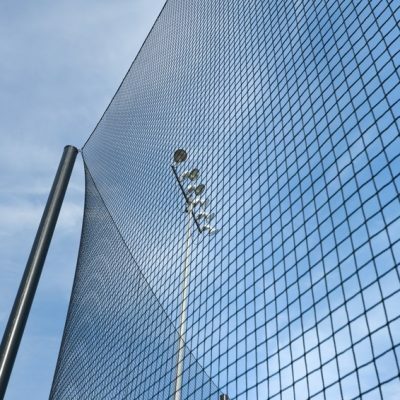 #18: The Dyneema baseball backstop net is a superior product. Major League baseball customers and high end universities buy these nets. This net is light but strong. It has a great break strength and UV resistance. 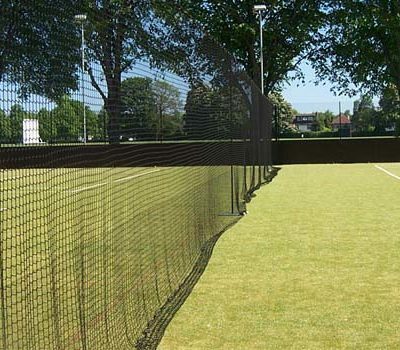 With this net, there is great wind resistance and visibility. Furthermore, It has the highest strength to weight ratios of any man made fiber with a breaking strength of 350 lbs. Ready to hang netting with 1-3/4″ square mesh. 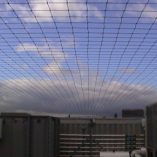 Check out our netting calculator to get an accurate price down to the inch. We make it exact. Regular Rope Border is rope weaved in and sewn in each corner. This is the most popular option. Sewn Rope Border is our normal rope weaved in and out of each mesh, sewn in the corners & then we go back through and sew every mesh. Lead Core Rope Bottom is lead core rope that is sewn to the bottom of the net, keeping the net weighed down against balls hitting the net or wind. 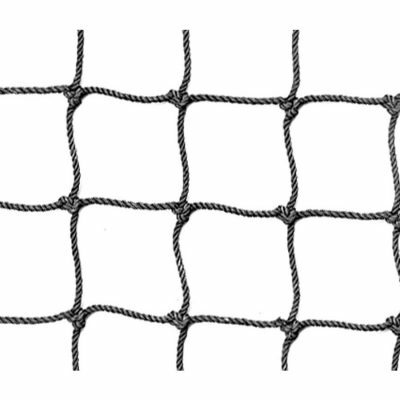 The top and two sides of the net will have regular rope borders. Vinyl Border with Grommets is a net finished with a black 18 ounce vinyl that is sewn onto the net around the perimeter of the net. Grommets are punched into the vinyl every 18 inches allowing for easy hanging. This is good for indoor netting. No recommended for outdoor due to winds and other weather elements. 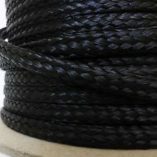 Vinyl and Lead Core Rope Bottom includes a net finished with lead core rope that is put inside an 18 ounce vinyl piece that is sewn onto the net bottom to keep the net from flying up in the wind or from balls hitting into the net. The top and two sides will have regular rope borders.